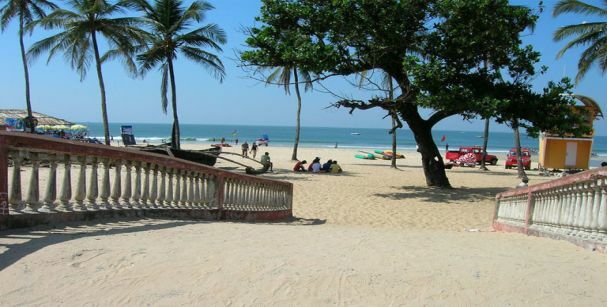 You have not experienced Goa until you go on to see the beautiful and picturesque beaches of Goa. 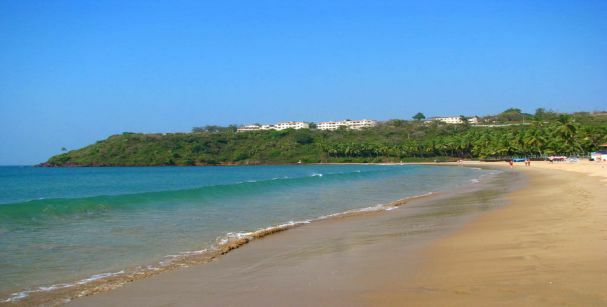 Although Goa is full of endless beaches, you should not forget about the beaches that are located in the South Goa. All the beaches in South Goa are full of entertaining and exciting spots which guarantees making your Goa affair the best of your life. 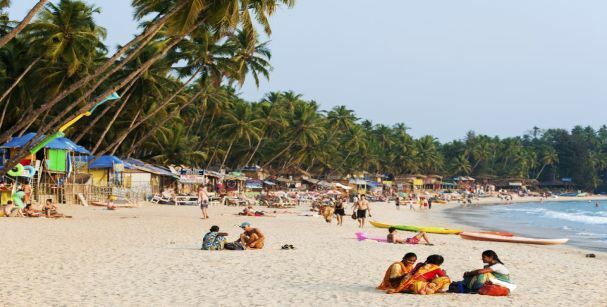 Let us check out the top beaches of South Goa and how they are going to make your Goa experience a never-ending escapade. This beach is a beauty in itself as it is clean and describes nature at its best. It is walled with greenery as large number of trees rest on the seaside and that is why it is also known as ‘Green Island’. Generally, the fishermen are the residents of this area and they are joined by tourists who are provided with beautiful shacks. In addition, the best thing to know for couples is that this beach is not much crowded which gives you the opportunity to spend quality and some alone time with your beloved. All the swimmers who like to go on a long swim in the giant sea should know that the north side of the beach is not quite shallow. This clearly suggests that you can easily swim as much as you want and feel relaxed. One of the most famous beach shacks in South Goa is none other than the Titanic Beach Shack. One can get delicious and lip-smacking sea food and all kinds of Indian foods in here. For leisure, one can either opt for fishing or spot beautiful dolphins by sitting at the seashore. This beach is a multipurpose beach as it allows an individual to get sunbathed, relax, swim and chill. From the Dabolim airport, it takes just about 90 minutes of drive to reach this splendid location. Situated in a distant area, this beach is best for the people who want to spend some solitary and peaceful time by taking silent walks by the seashore. If you are looking for a Goa honeymoon tour packages, then this is your right place to spend romantic time with your better half. The beach is full of scenic surrounding and is home to the now endangered Ridley Turtles. The best places to stay at the Agonda Beach are the Rama Resort and Madhu Beach Huts. You can even check out various bars and restaurants by the coastline which serves all kinds of liquors all around the cloak. The ones who are always ready to be part of some adventure can create the best days of their life in this beach.It is so, because this beach offers the visitors to try something new and adventurous water sports namely windsurfing, paragliding, and a lot more. Being one of the oldest beaches of Goa, the Colva Beach is one of the best South Goa tourist places and most renowned beaches of all. The seashore stretches for 25 kilometers in average.The length of the coconut groves besides the Colva Beach goes from Bogmalo to Cabo de Rama. One of the most famous places to visit while being in this Colva Beach is The Menino Jesus Statue.It is beautiful figure and one must pay a visit to this place before leaving the site. Apart from that, one can spend their time chilling in the Sandpat Beach Shack or famous Colba Beach Resort. Bars and restaurants are also well-known if you want to relax holding fine liquor in your hand. The ones having love for water sports can indulge in water adventure through water skiing, paragliding and much more. Being undoubtedly the most captivating beach of Goa, the Benaulim Beach is one of the most famous places to visit in South Goa. It is considered as an ideal place for the ones who love relaxing under the sun and looking forward to capture some sun-kissed pictures. There is a history behind this beach which says that an arrow was landed here which was shot by the one of the supreme Hindu Gods, Lord Vishnu. Since then, this beach was named Banavli which means ‘arrow’. However, after the settlement of the Portuguese in the area, the beach was renamed as Benaulim by them. For sightseeing, the best option is to visit the St. John Baptist Church. The fishermen in this locale are not just an ordinary fishermen but also great craftsman as they have carved beautiful sculptures at the Churches and nearby places. 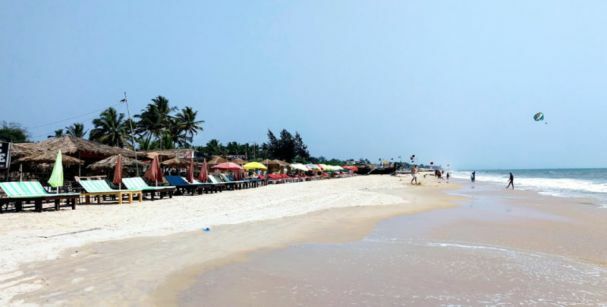 The topmost relaxing places to visit are Royal Goan Beach Club, Johncy Bar & Restaurant, Lotus Resort Benaulium and Rafaels Beach Shack.Various adventure sports like wind surfing, parasailing, jet skiing, boat rides to name a few from many more others. Just four kilometers away from the Dabolim airport, Bogmolo beach is wide-stretched and home to the fishermen living in a small village. This beach is very attractive to see as it is widely-spread and flat in nature. One can even take a look at the many shipwrecks in the surrounding area. The ones who seek to have the diving experience under the sea can enjoy as there is Bogmalo Beach of House which provides diving lessons to the amateurs. This place serves the best Goan food and one should never miss the opportunity of tasting the best Goan foods in here. The best place to stay in South Goa is the Bogmallo Beach Resort as it is the most famous resorts in the area. Other places to chill in are various shacks and pubs like Joel’s. This beach attracts many adventurous visitors by offering various water sports such as windsurfing and so on. The aforementioned beaches are the topmost South Goa places to visit and you should not, in any way, miss this chance of visiting such outstanding places. 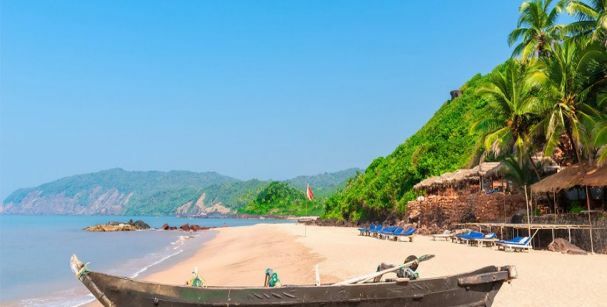 If you are planning or have the tendency to plan in future of visiting Goa for any reason, do make certain to explore these finest beaches in South Goa.